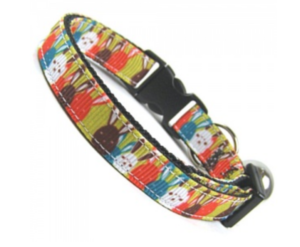 It’s Spring Time and Easter is just around the corner! From chocolate eggs, to easter egg hunts, to personalised or homemade treats – we have a gift for everyone……. 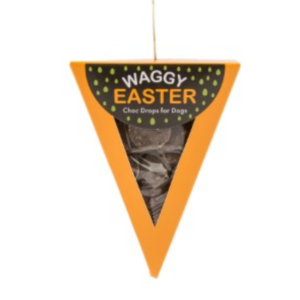 Aside from the obvious religious meaning, Easter is more frequently becoming a time of treats….particularly chocolate treats! 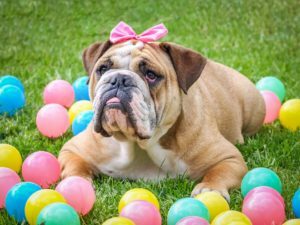 But as you know, CHOCOLATE IS SO DANGEROUS to our furry friends so here we have a lovely list of other options to still pamper your pooch this Easter-time! 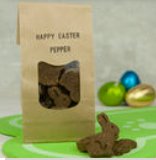 There are a variety of “safe” chocolate Easter Eggs available either online or at local Pet Stores. 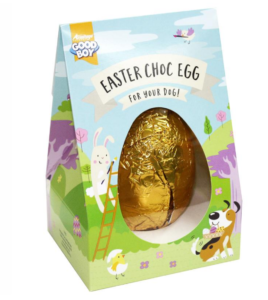 Our favourites are these Good Boy and Garfield substitute Eggs. Both a bargain at just £1.99 (B & M Stores). The Good Boy is made from oils and fats, milk, and cereals. 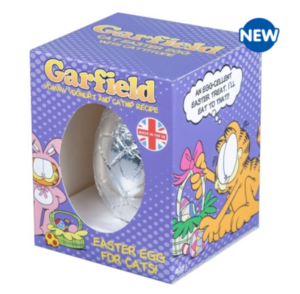 The Garfield Egg marketed for cats is made from yoghurt and flavoured with catnip. 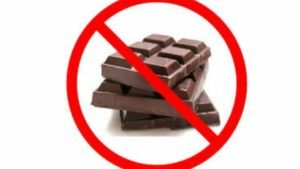 Other alternatives are made with carob – a sweet and healthy alternative to chocolate. There’s no reason at all why the whole family can’t enjoy the annual hunt around the garden for treats. We have two great alternatives to this. 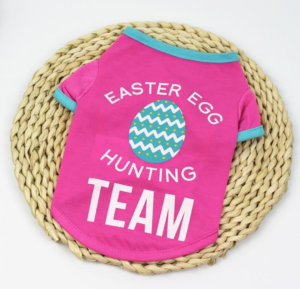 The traditional boiled egg – which of course they can eat afterwards as their tasty, but healthy, treat. 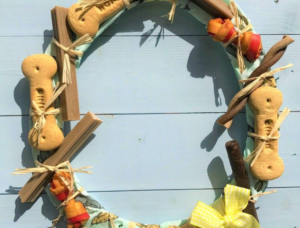 Or fill a couple of small plastic eggs (easily sourced in the local pound shops or craft shops) and fill them with delicious dog treats, kibble, homemade biscuits, chews, or even some tasty veg! Just make sure the plastic eggs are not too small that they can be swallowed, and make sure you’re on hand top open them for them to prevent them cracking the plastic with their teeth. Personalise your treat for that extra special touch! There’s nothing that says love more than going a step further and personalising your gift. These wheat and gluten free biscuits from The Little Barker Bakery are made from Cocomutt dough – a biscuit of coconut oil and carob powder, and come gift-wrapped in a gorgeous personalised bag. 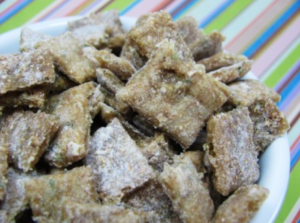 And for those who would like to put a little of their own love into their gift, how about these simple yet scrumptious looking Tuna Crunchers from the Doggy Dessert Chef. 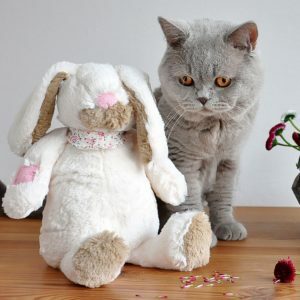 You only need some tuna, catnip, and egg, and some wholewheat flour then hey presto, a delicious Easter treat ready to go. Even Amazon are getting in on the act – just make sure even if it seems to say “cats and dogs” that the ingredients actually ARE for cats and dogs! 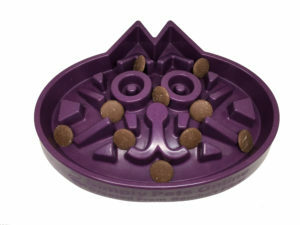 Next Next post: What does her food dish have to do with National Allergy and Asthma Awareness Month?